A new outtake from Psycho documentary 78/52 has been released. 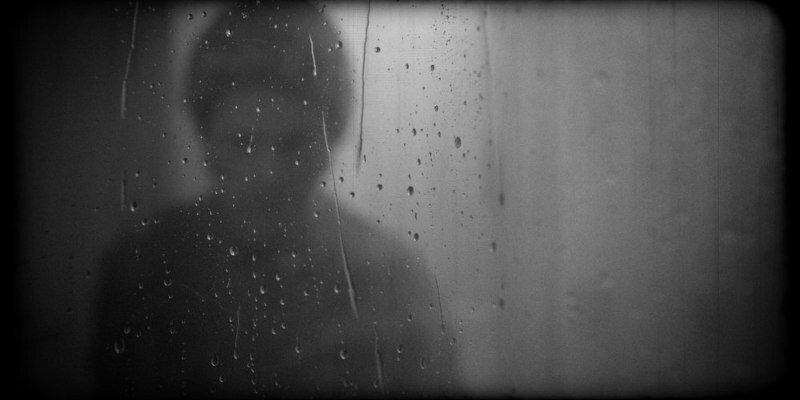 Available on DVD from today, Alexandre O. Philippe's documentary 78/52 gathers a bunch of filmmaking talent to discuss the iconic shower scene from Alfred Hitchcock's Psycho. This clip from the DVD extras features legendary editor Walter Murch giving his thoughts on the scene.